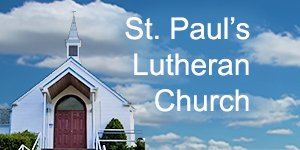 Welcome to St. Paul’s Lutheran Church! 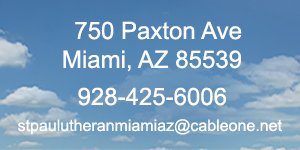 As a member of the Lutheran Congregations in Mission for Christ (LCMC), it is our mission to provide opportunities of spiritual growth for our membership and the community by proclaiming the message of God’s salvation through Jesus Christ and by living our faith in both word and deed. 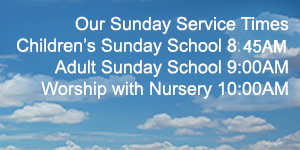 Get to know us by exploring this site and then join us on Sundays at 10am where worship is fun for the whole family!